Today’s Education in the Media looks at reading literacy standards for pupils in England. Today, the Progress in International Reading Literacy Study (PIRLS) – directed by the International Association for the Evaluation of Educational Achievement (IEA) – was launched. The report compares children’s reading ability, experiences of learning to read and enjoyment of reading across the 50 countries that took part, with the results placing England joint 8th, marking the highest reading standards in the country for a generation. A significant number of the pupils from the English cohort who took part in PIRLS 2016 have experienced a number of the recent reforms by the government aimed at improving primary school standards – these include reforms to primary curriculum and assessment, including the national rollout of the Phonics Screening Check in 2012. This study shows that government reforms in this area are working by improving the quality of education that primary school children receive. The report’s findings were picked up in The Daily Telegraph and The Daily Mail, and the Telegraph printed an opinion piece by Schools Minister Nick Gibb. Today’s results put the success of our increased emphasis on phonics and continued focus on raising education standards on a global scale. 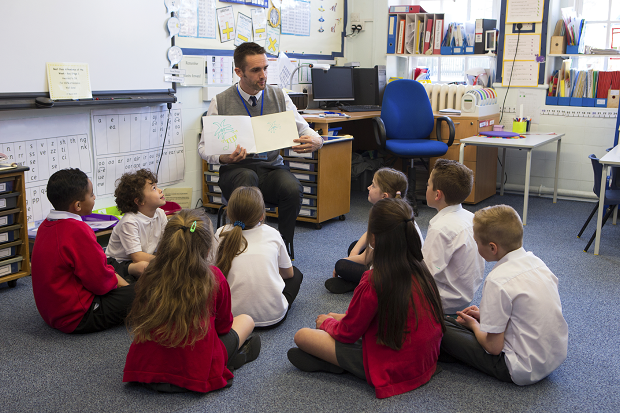 Thanks to the hard work of teachers across the country, 154,000 more six year olds are reading better than ever before – this is fundamental to our ambition of helping every child fulfil their potential. Our rise through the global rankings is even more commendable because it has been driven by an increase in the number of low-performing pupils reading well. This demonstrates our determination to ensure this is a country that works for everyone, regardless of background. To read Minister Gibb’s piece on the PIRLS 2016, click here.